Why your neighbors and family choose us? Taz Plumbing Experts has been an inhabitant of Los Angeles, CA and its periphery for three generations. Our old employees have seen our hard work from scratch. The altitude of the plumbing business is increasing, so we made our philosophy to work harder to achieve the heights of success. Fill a form enter your name address and time and present it on service date. After confirmation from your side, we will be at the given address on time. Taz Plumbing Experts brings monthly discount deals for their registered customers. We provide free registration. E-mail us for a registration form. Busy routine? Taz Plumbing Experts value it. We guarantee you we will be at mentioned point within 1.5 hours. If we exceed the time window, we offer free plumbing services. Taz Plumbing Experts is always honest and clear about price. We provide written quotes on demand. 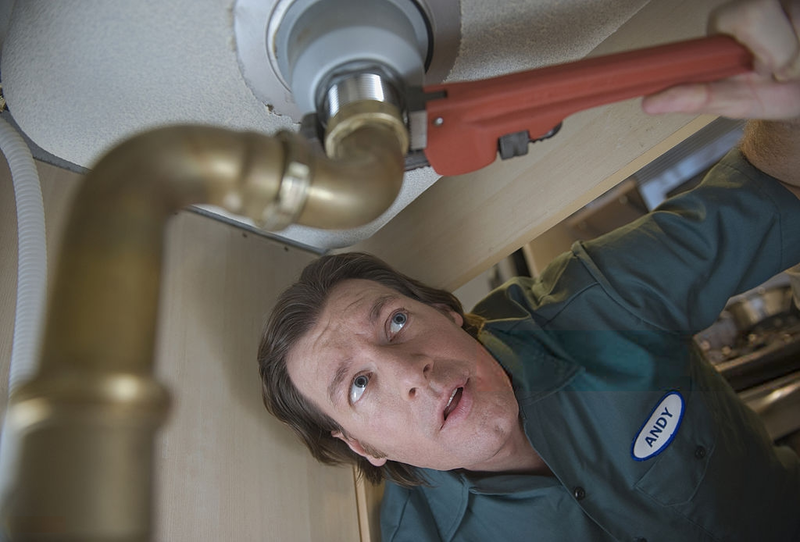 You will get a legal recipient of plumbing services from our company.